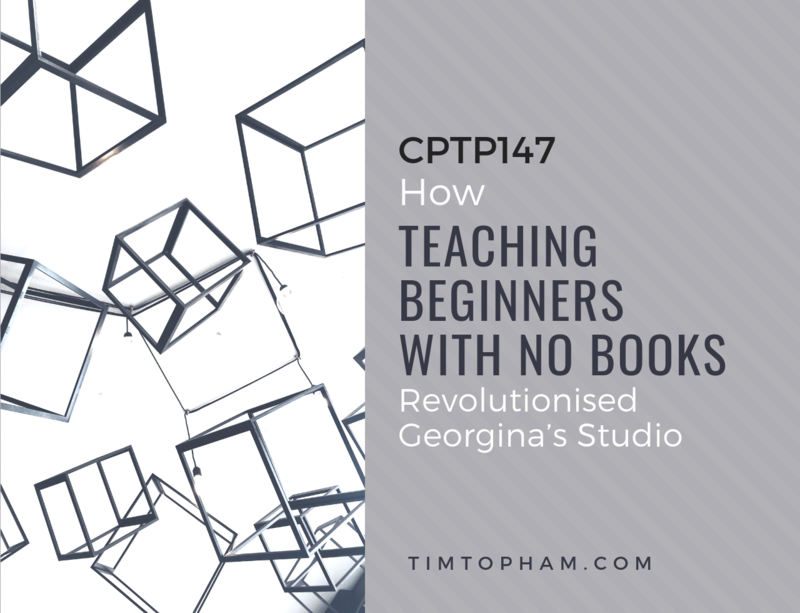 When I published the No Book Beginners framework I hoped it would give teachers the confidence to teach more creatively, and that’s exactly what it’s done for Georgina Jordan. 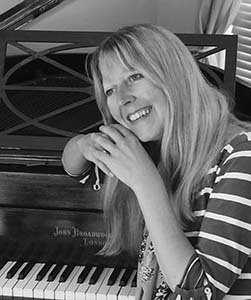 Georgina is a piano teacher in the UK who had a very traditional music education and was struggling to add creativity into her lessons. 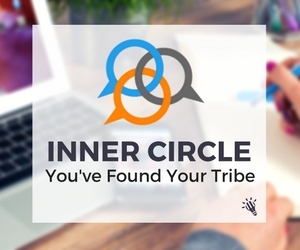 She joined the Inner Circle, started teaching beginners with the No Book Beginners framework and it’s opened up a whole new world. Georgina has really taken my ideas, run with them and made them her own. I’m so excited to share her story with you in this episode. Do you use a method book from lesson 1? Are you unsure of how to structure or plan lessons without that kind of framework behind you?